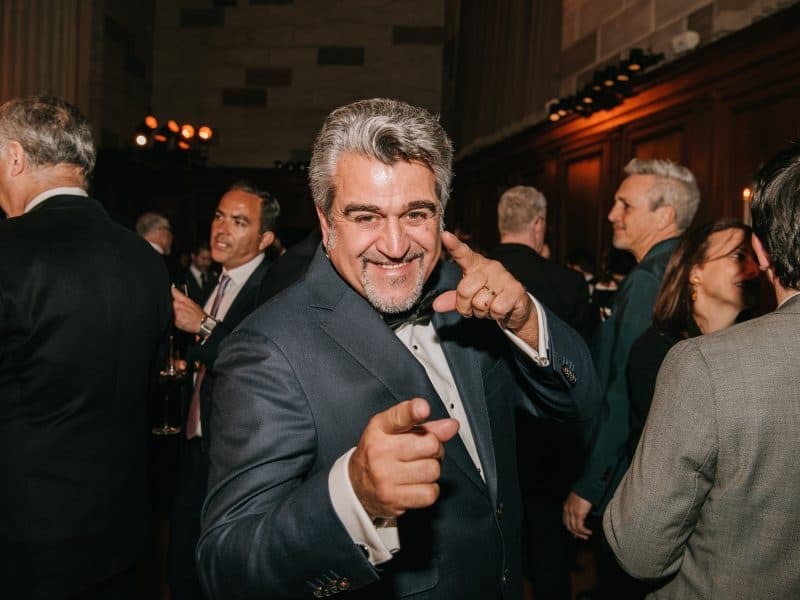 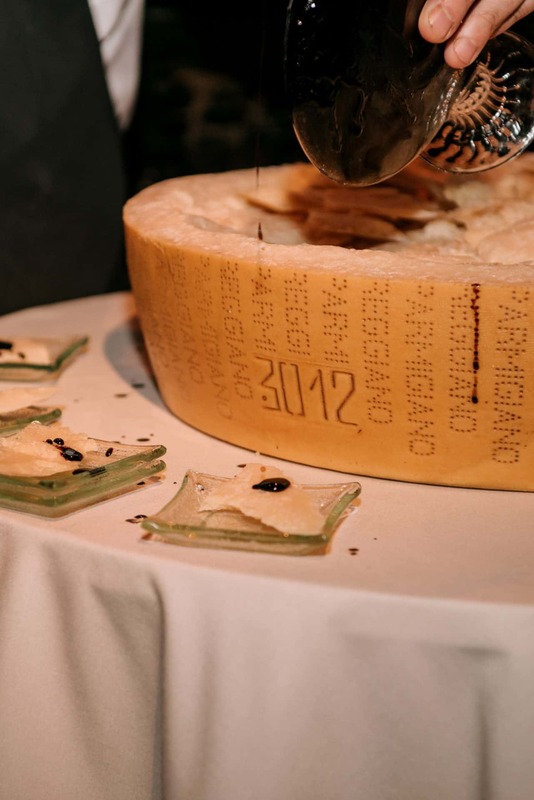  As the world’s leading experience agency, GR8 has a clear vision for this truly unique event; to create a bucket list culinary experience never produced before. 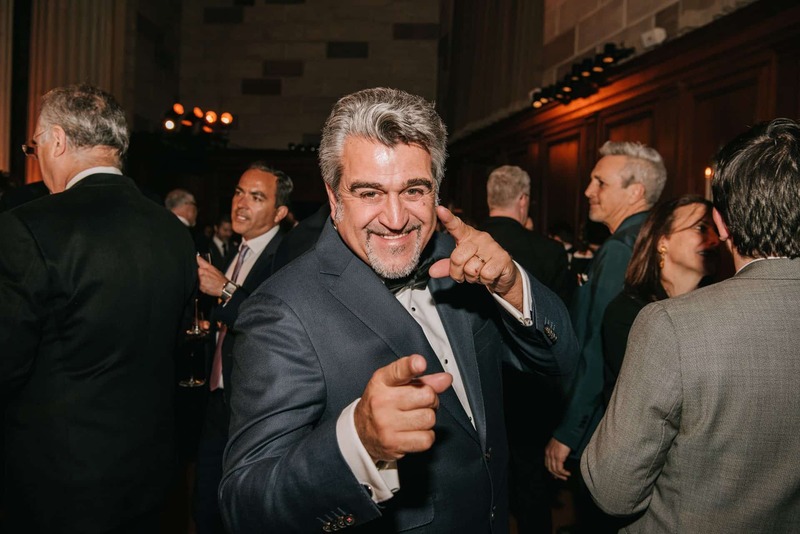 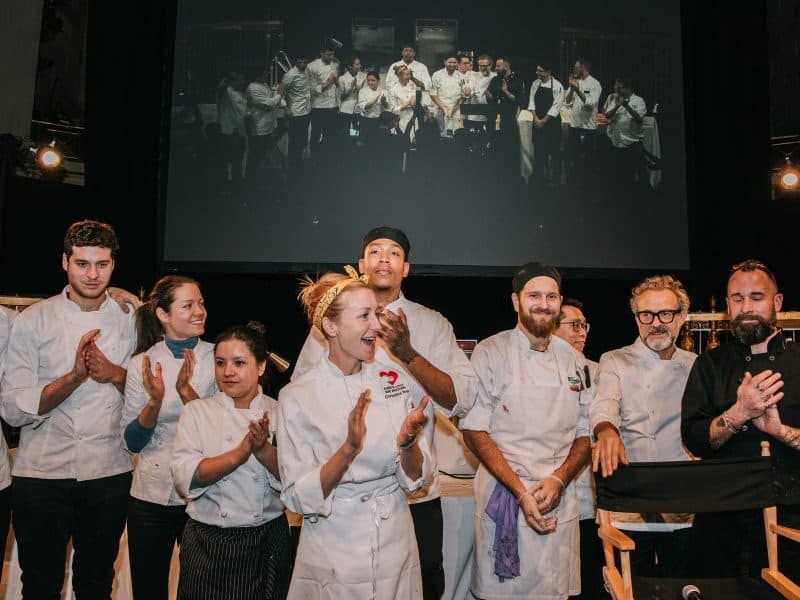 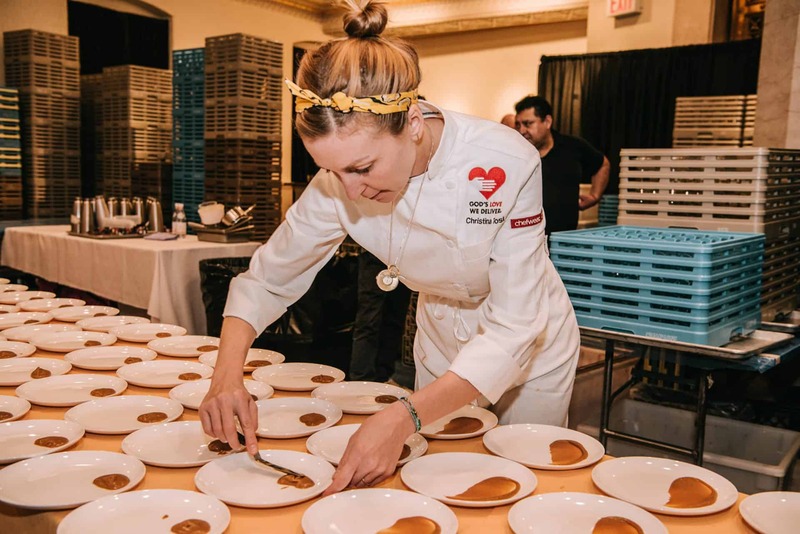 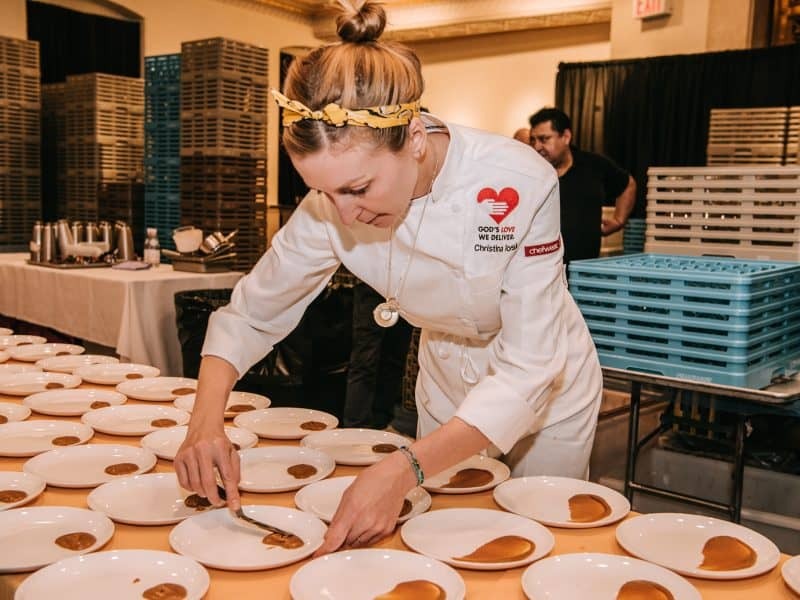 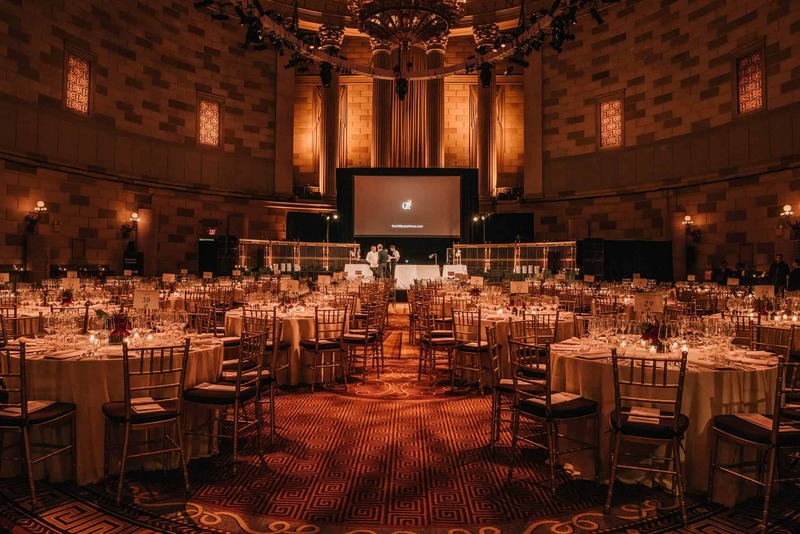 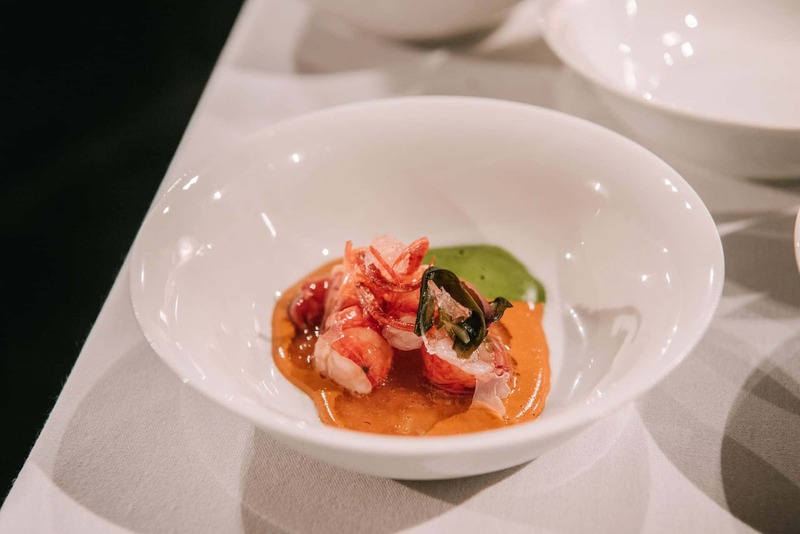 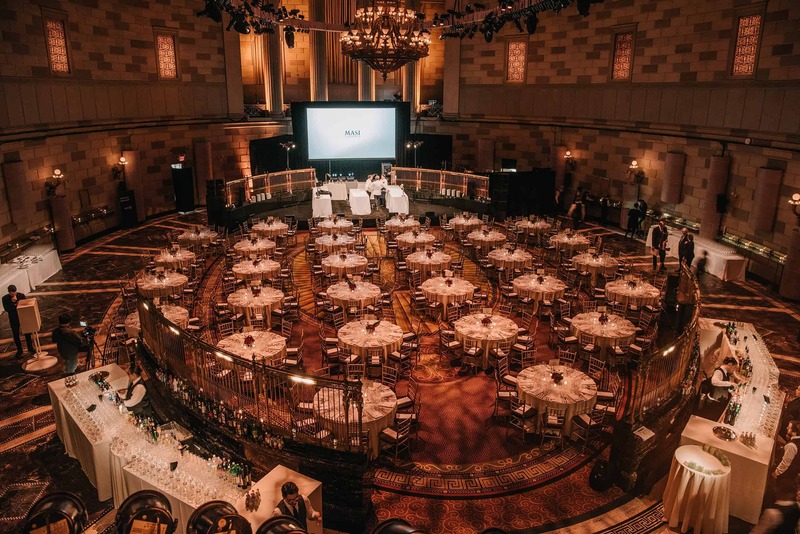 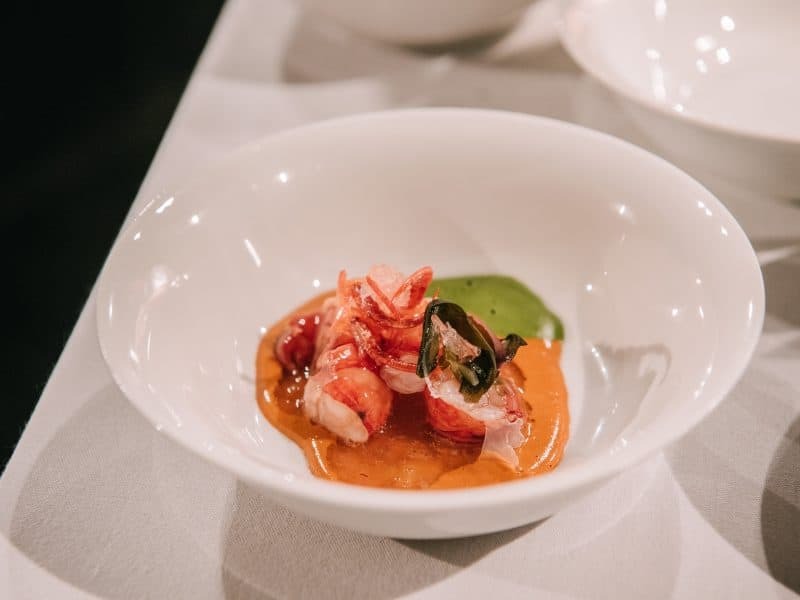 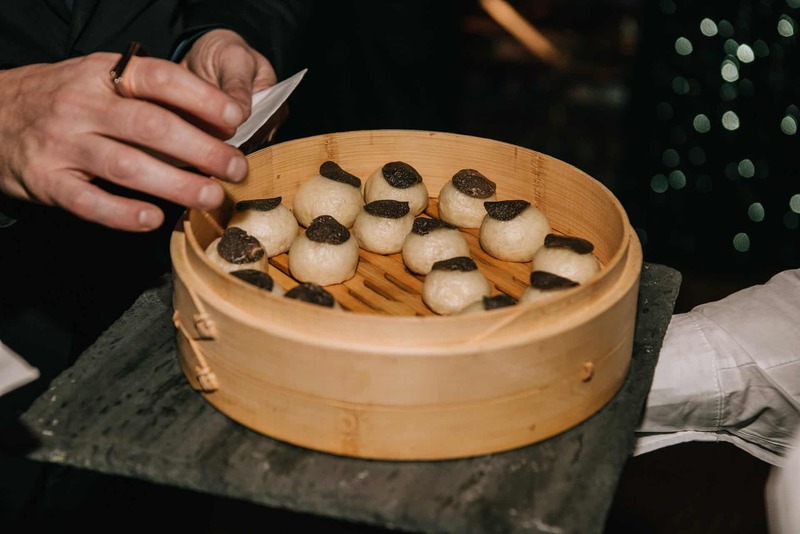 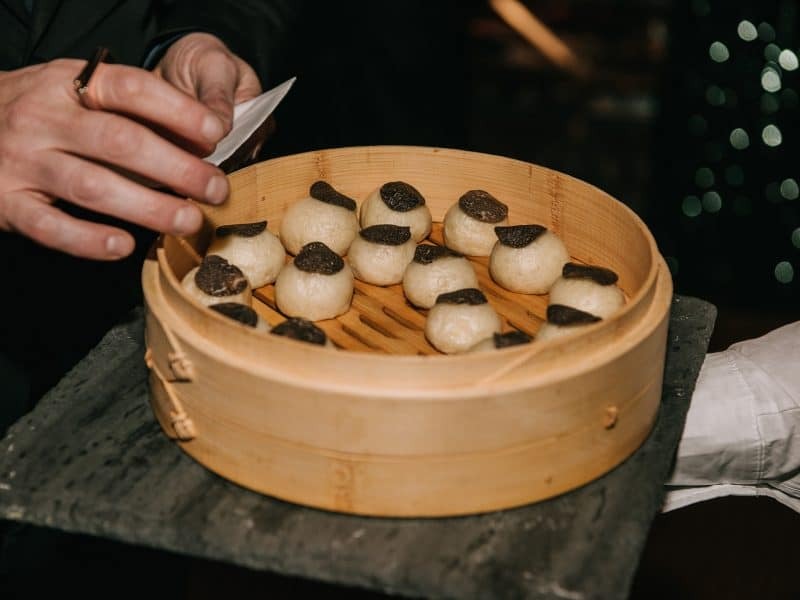 In a stunning landmark location in New York, our guests had a once in a lifetime opportunity to meet and experience four chefs at the top of their industry. 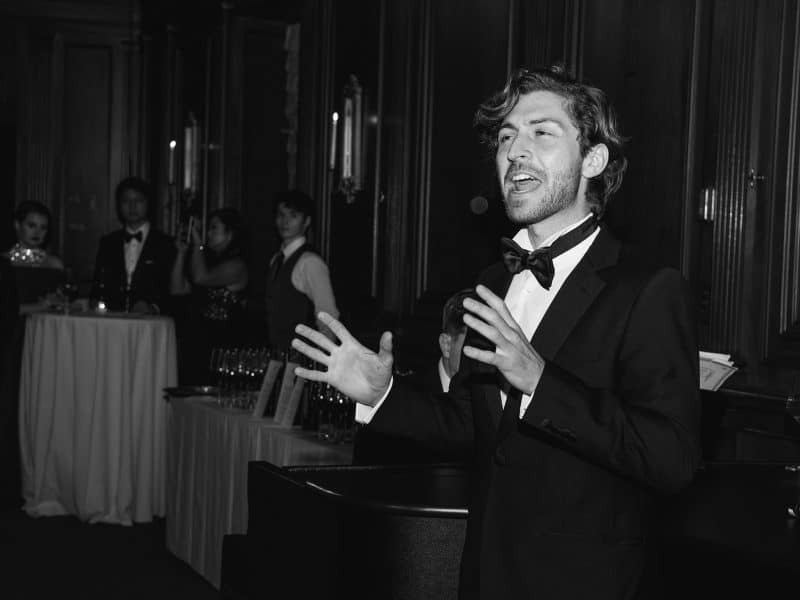 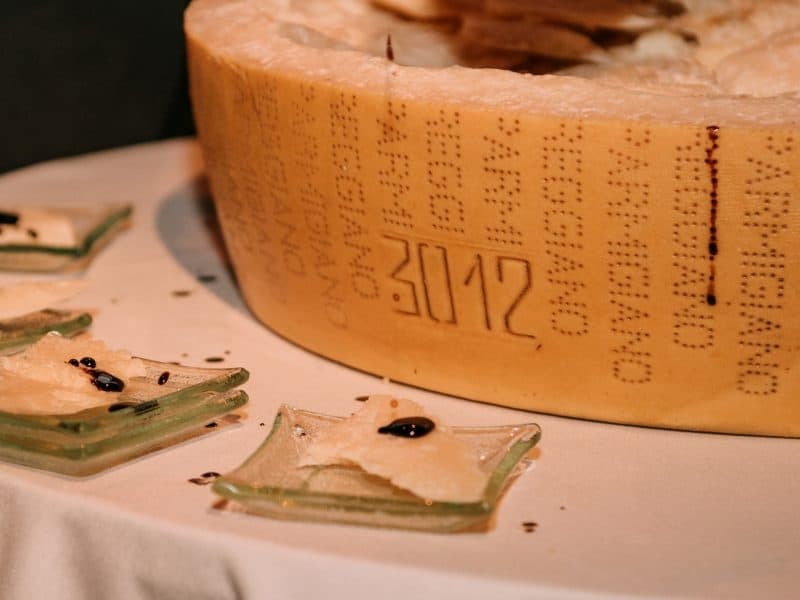 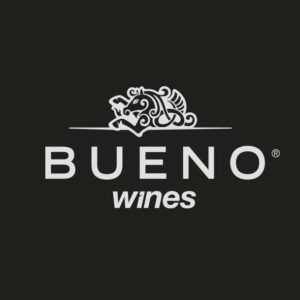 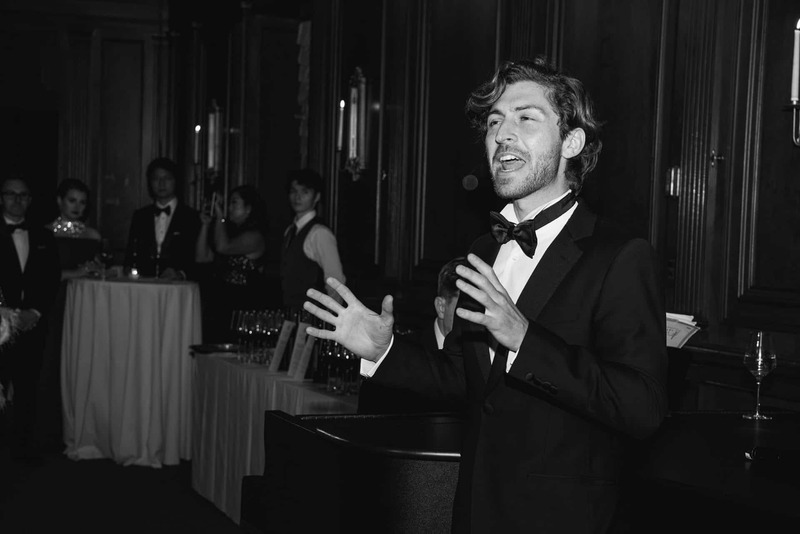 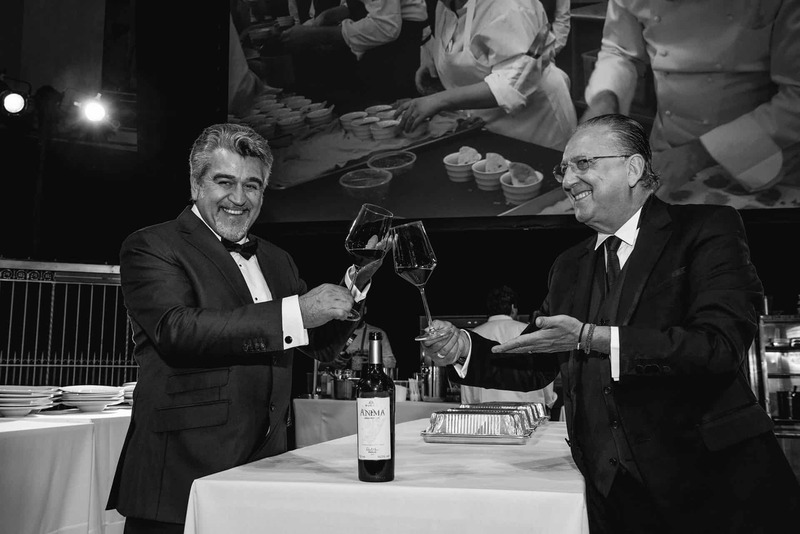 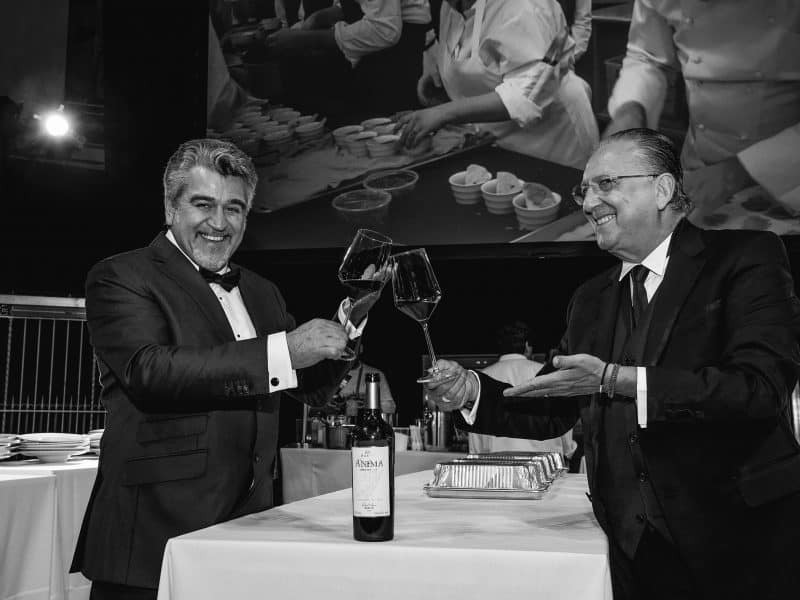 In addition, the event was presided over by a renowned winemaker as well as epicurean insiders for a spectacular evening. 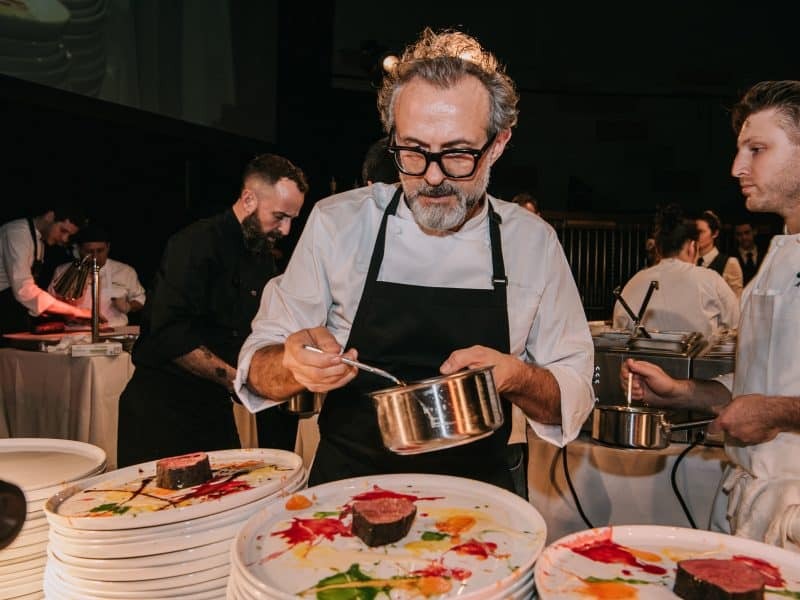 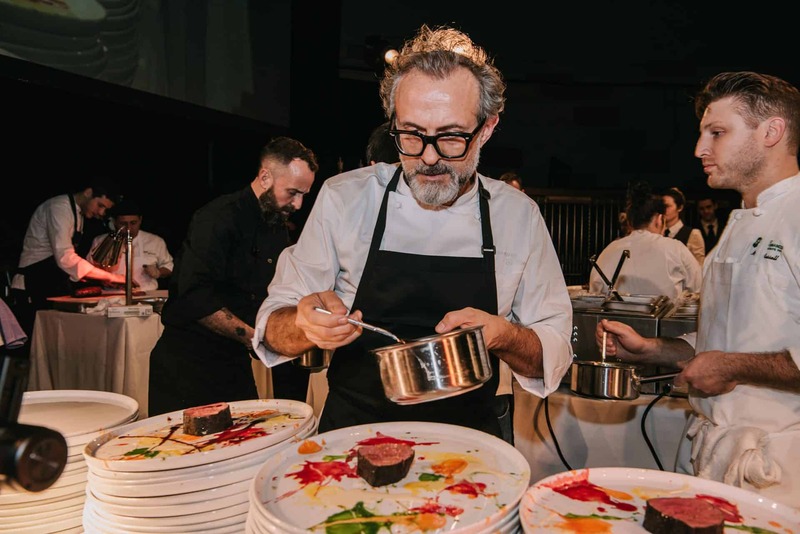 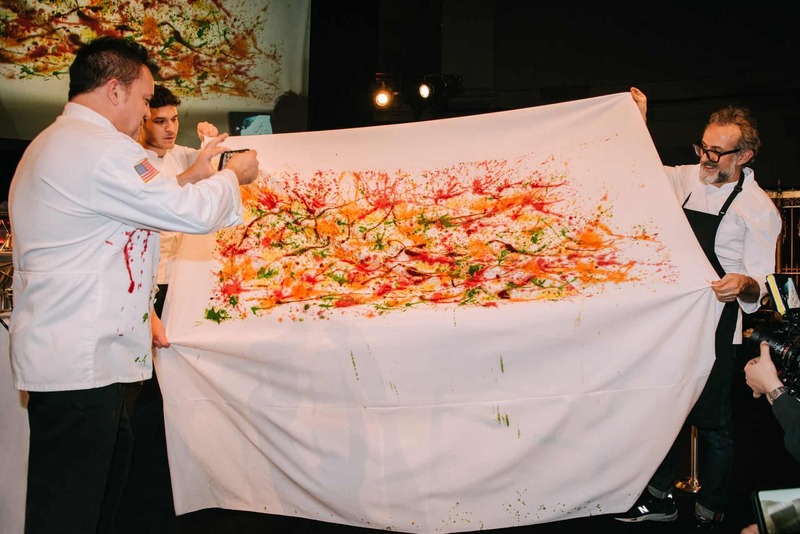 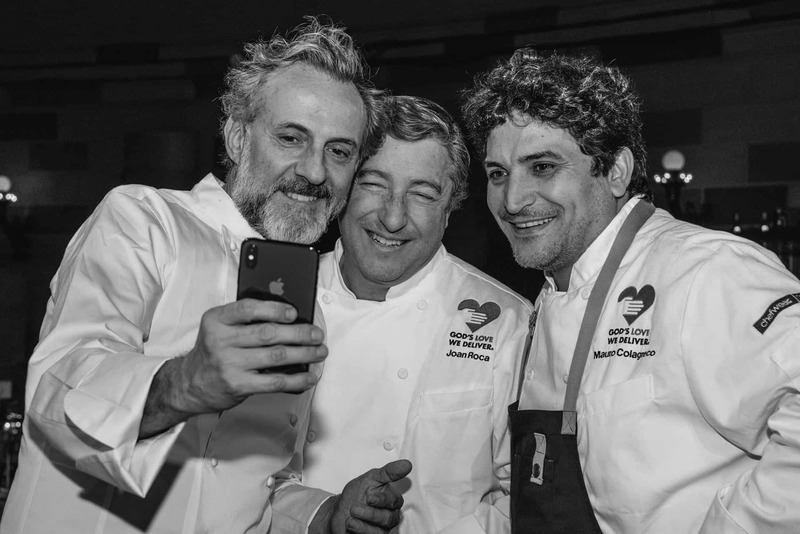 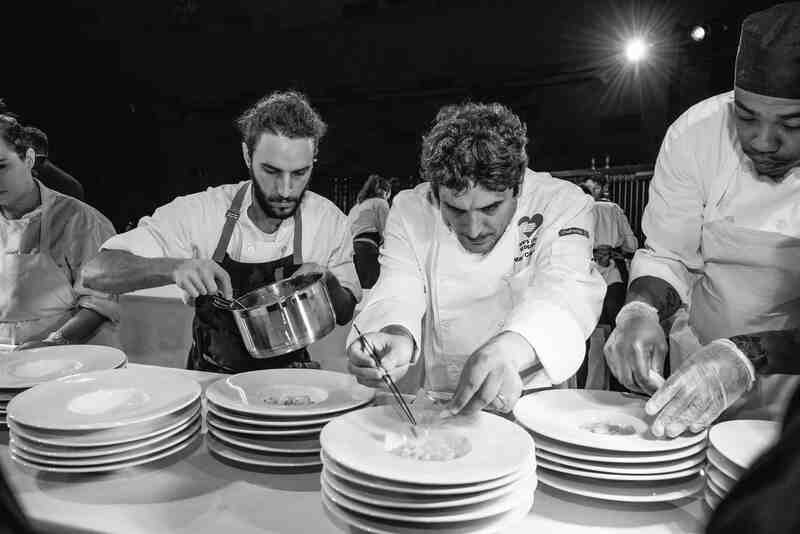 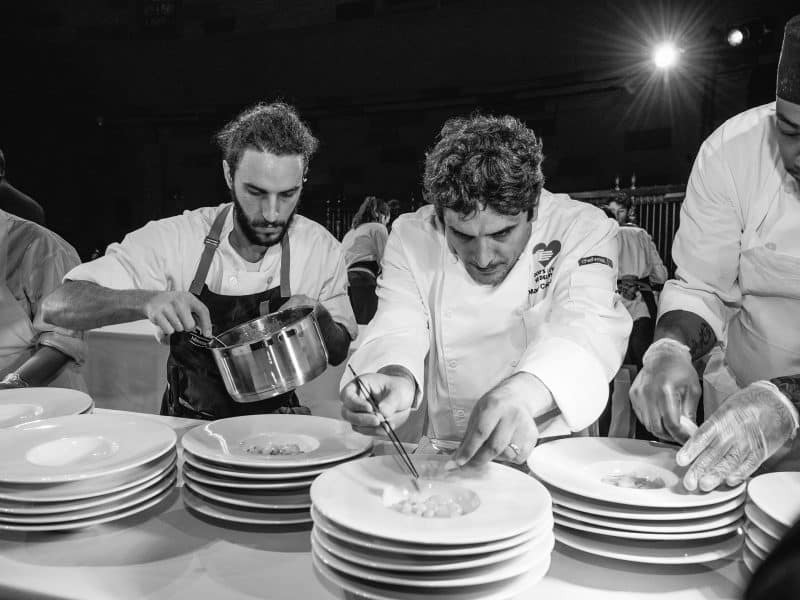 Chefs Bottura, Roca, and Colagreco are currently sitting at number 1,2 and 3 in the ranking of https://www.theworlds50best.com/. 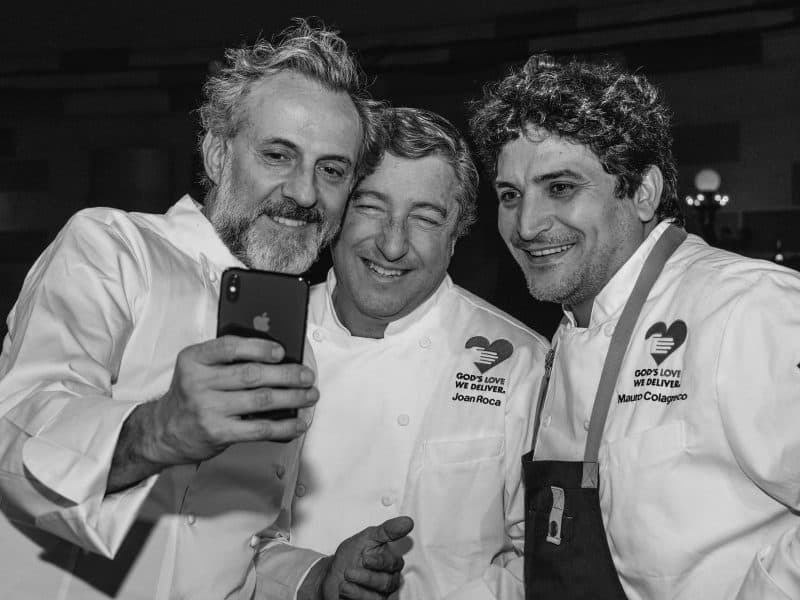 For the first time ever, these four culinary masters created together an exceptional multi-course gastronomic dinner featuring their signature dishes from their respective properties: Osteria Francescana, El Celler de Can Roca, Mirazur and Milkbar. 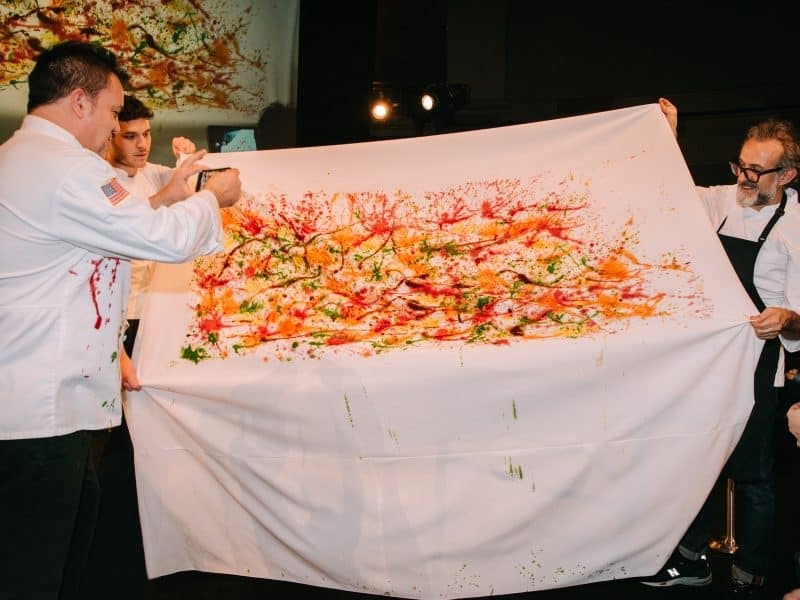 We are convinced this culinary creation will be talked about for years to come and viewed as a historic epicurean milestone! 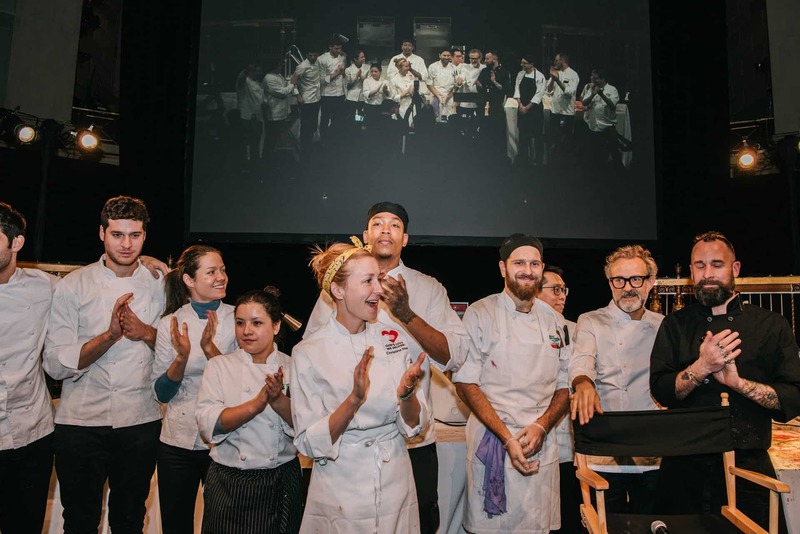 Founded in 1985 when one woman began delivering food on her bicycle to a man dying from AIDS, God’s Love now cooks 6,800 meals daily, delivering them to clients living with life-altering illnesses in all five boroughs of New York City, Westchester and Nassau Counties, and Hudson County, New Jersey. 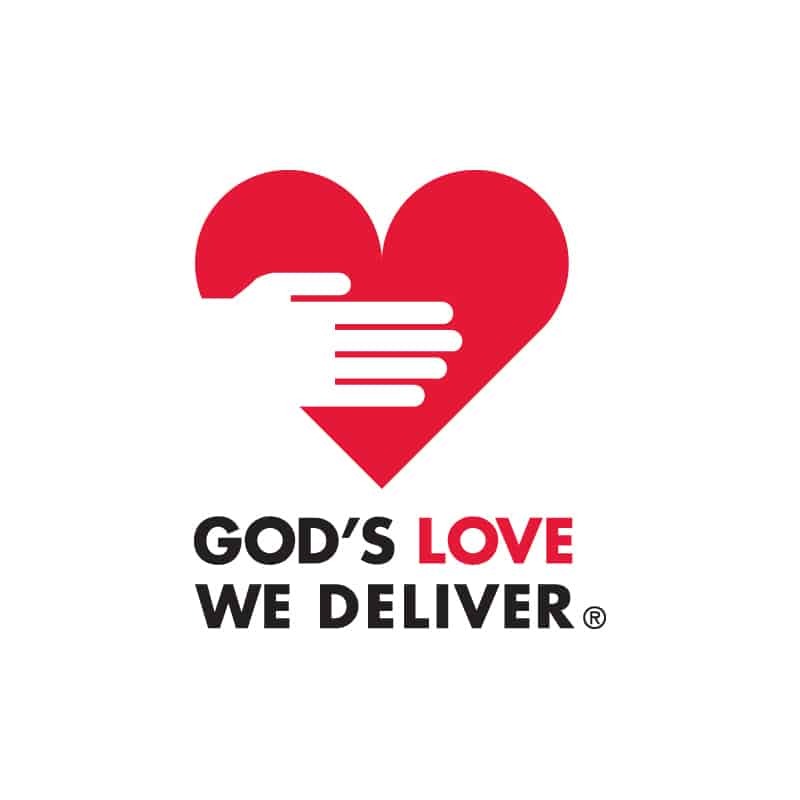 All of God’s Love’s services are provided free of charge to their clients, their children and to the senior caregivers of senior clients, without regard to income. 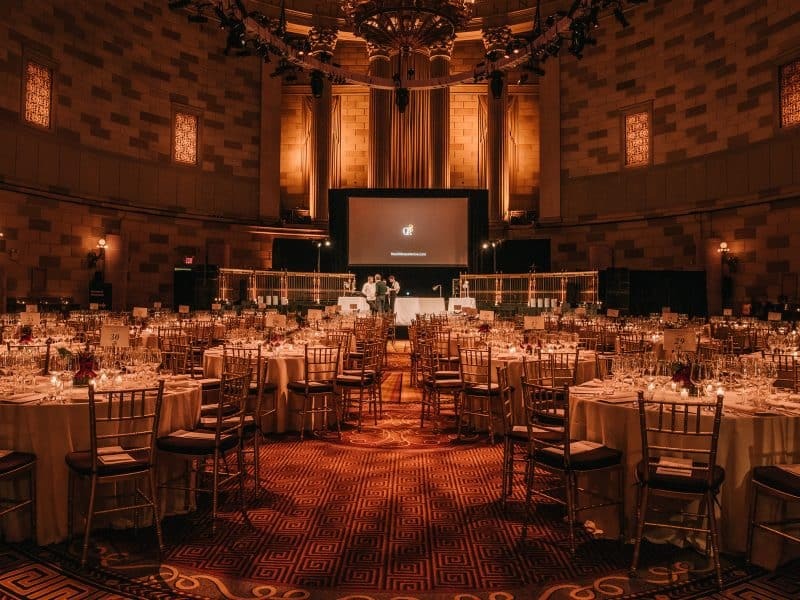 The charity has never maintained a waiting list.